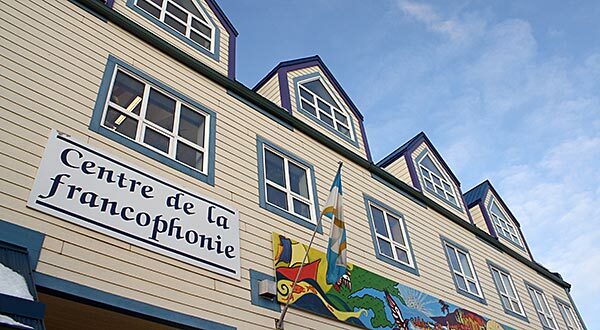 Non-profit organization working to improve the Yukon Francophone’s quality of life in French. Multipurpose hall and meeting room rentals available. Please visit online at sify-yukon.ca or contact the Yukon Convention Bureau office for detailed information on each meeting/event venue listed.